This bear doesn't care! Relaxed in its apperance, with a regular fit, it is sure to be a favorite. 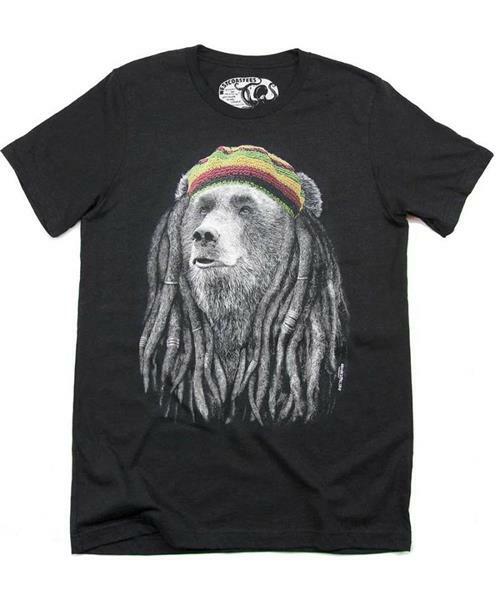 Don't feel em-bear-assed to rock this shirt.